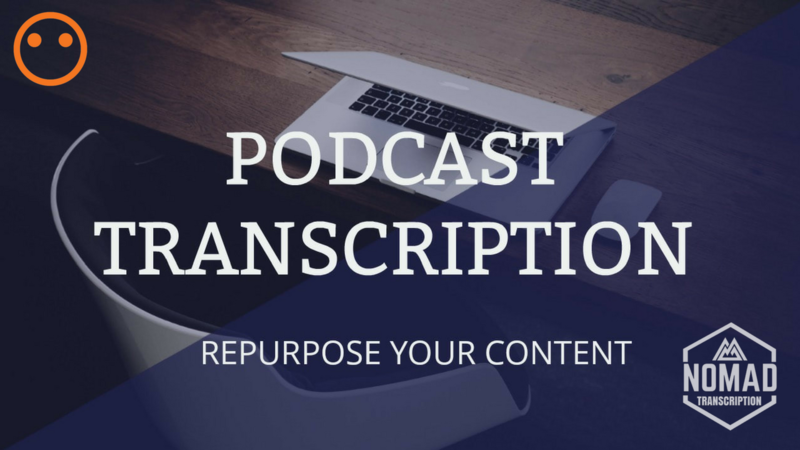 Do you need to transcribe your podcast or YouTube video? Looking to repurpose your podcast into a blog post to boost your SEO and reach a wider audience? Well, all you need to do is click that "ORDER" button and you will receive a flawless transcription of your podcast in no time. Check out any of my gigs to find one that suits you, and place your order. Need a custom order that better fits your budget/file length? Then get in touch. 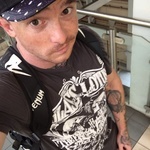 Hi, my name is Haydn and I offer transcription, customer service and telemarketing/sales on a freelance basis. I turn coffee into transcripts and sales. Transcription: Fast...Read moreHi, my name is Haydn and I offer transcription, customer service and telemarketing/sales on a freelance basis. I turn coffee into transcripts and sales. Fast and reliable transcription service based in the UK. We primarily help podcasters boost their organic SEO by providing accurate transcriptions of their shows. We also transcribe any clear audio file. I have years of experience in customer service, from giants in the mobile and home broadband world to helping life insurance customers get the best deals for them.